We are all about practical delivery. Our expert engineering solutions are always tailored, pragmatic, credible and fit for purpose. That is the Optimus way. Optimus is an independent, integrated, multi-discipline engineering design, project delivery and consultancy organisation. Founded in 1999, the business began as a consultancy with a headcount of just four. 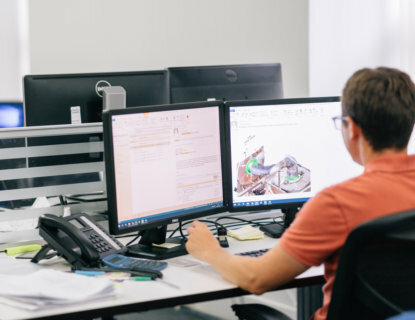 In the intervening years, Optimus has grown into a highly respected international engineering consultancy with almost 100 employees working for clients worldwide. We are proud of our record in securing repeat client business by delivering consistently excellent solutions. Some of our clients have been working with us for many years and have entrusted us to deliver on projects from the North Sea to North Africa and from the Far East to Eastern Europe. Optimus is more than simply a sum of its parts, at all levels our team combines experience with practicality and enthusiasm, innovation with character. 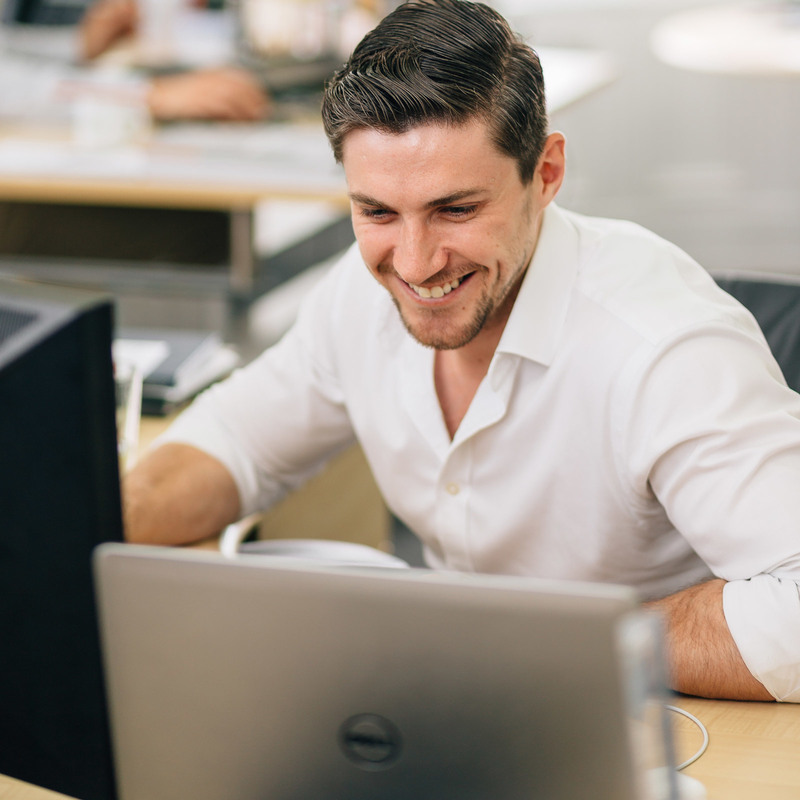 As a group of professionals, we are committed to our founding ethos of independent pragmatic thinking to ensure that we remain both flexible and responsive enough to react quickly to all our customers’ requirements whilst at all times delivering excellence. 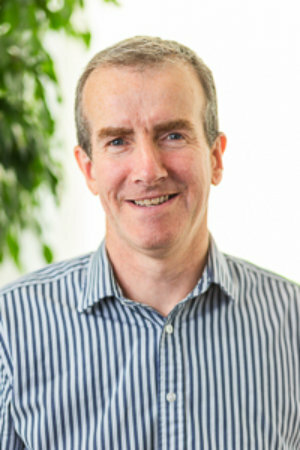 Ian founded Optimus with a team of just three engineers in 2000 and has since grown it into a multi-discipline operation. Working for both contractors and operators during a varied career has given him knowledge of projects from both client and contractor perspective. 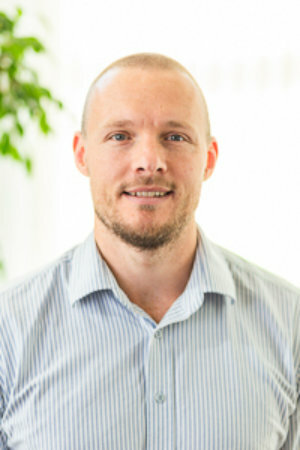 Chris has 15 years’ experience in the Oil and gas industry and for the last 8 years has led multidiscipline projects for Optimus and a major operator on assignment. Chris was responsible for the development of OPT (our in house project and business management system), leading transformational change at work makes him tick and at home he spends all his time running after his brood of children or brewing in the garage for 5 minutes peace! He’s a bit tall. 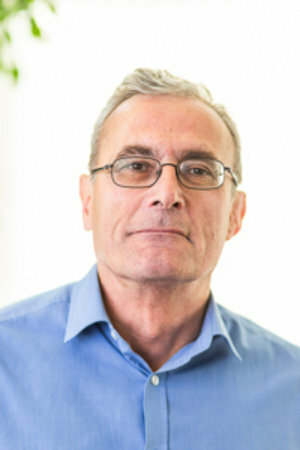 Alan joined Optimus in 2010 as principal structural engineer and has since grown the team significantly offering the full range of analysis engineering and design services . 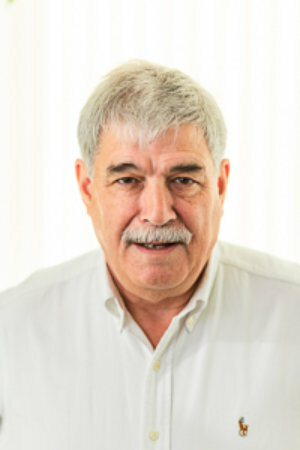 He has more than 30 years’ experience in the oil and gas industry working with both operators and design contractors in all aspects of structural topsides analysis, design, modification and construction. He leads the structural and decommissioning divisions of the company. 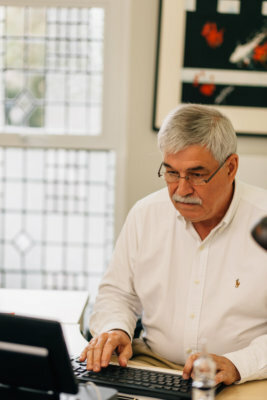 Gordon is an engineering / project manager with more than 30 years experience in the oil and gas sector and an additional five years experience the power generation sector. 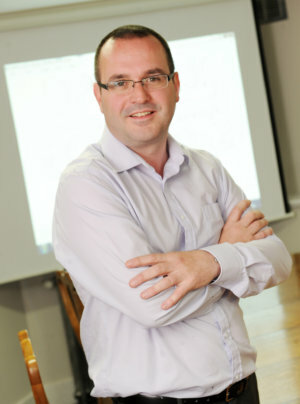 He has worked in several roles since he joined Optimus in 2008 and is now the Projects Director. Graeme has 25 years’ experience in the oil and gas and construction industries working for both service companies and operators. Graeme Joined Optimus in 2008 and has a track record of delivering and managing high value complex commercial and contractual relationships from strategy development through to tendering, contract execution and post-contract management. We are immensely proud and fiercely protective of our solution-driven, common sense approach to the delivery of our services. To maintain this, we place absolute importance on bringing on-board the right people. We are always keen to hear from professionals and graduates with the right technical and operational competencies, but most importantly, the right attitudes and behaviours to join us, to challenge us and to make a difference; are you the Optimus type? If you are then follow us on LinkedIn for our latest vacancies, come speak to us or send your CV to recruitment@optimusaberdeen.com and convince us. Optimus has always focussed on delivering the right result. Today, we recruit the best and brightest young engineering talent to ensure that our approach combines decades of hands-on experience with innovative and enthusiastic new thinking to deliver both practical and cost-effective solutions. We have a history of delivering projects on schedule and to agreed engineering costs. 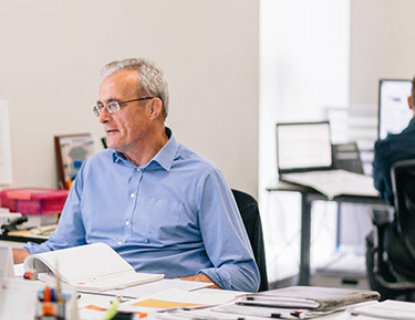 Key objectives are agreed with the client at the outset and throughout delivery we remain resolutely focused on balancing and communicating the costs, schedule and the technical solution to meet every objective. 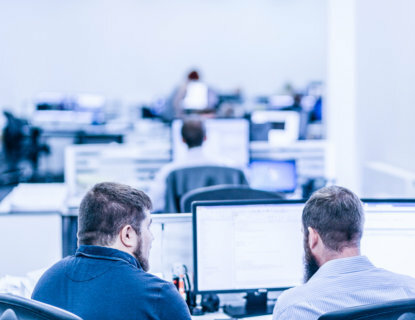 Optimus operates a bespoke intranet based Quality Management System (QMS) and Health & Safety Management System (HSMS), both of which are certified to ISO 9001 and OHSAS 18001 standards by Lloyds Register. We categorically ensure that we provide our Clients with consistently high quality Consultancy, Engineering and Project Delivery whilst at all times assuring the health, safety and welfare of all our personnel and all parties affected by our operations. On these promises we shall not compromise.